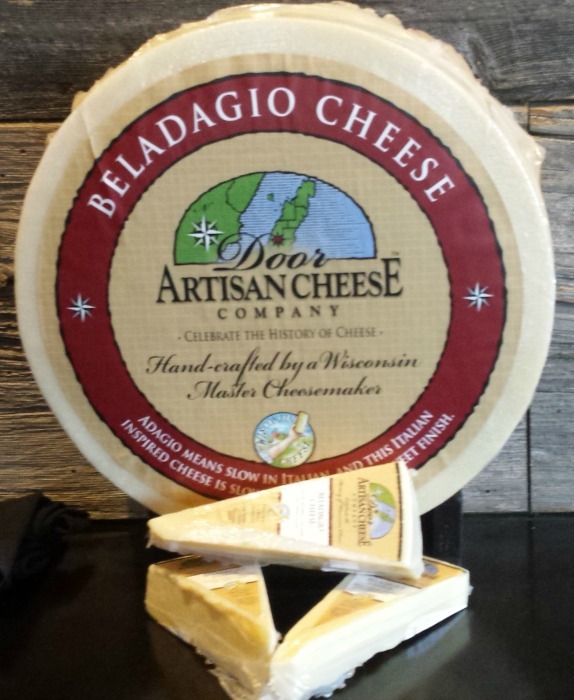 Adagio means slow in Italian and this Italian inspired firm cheese is slowly cave aged to develop its sweet finish. Grate over paasta, pizza, and roasted vegetables. Click the button below to add the BelAdagio Wheel to your wish list.